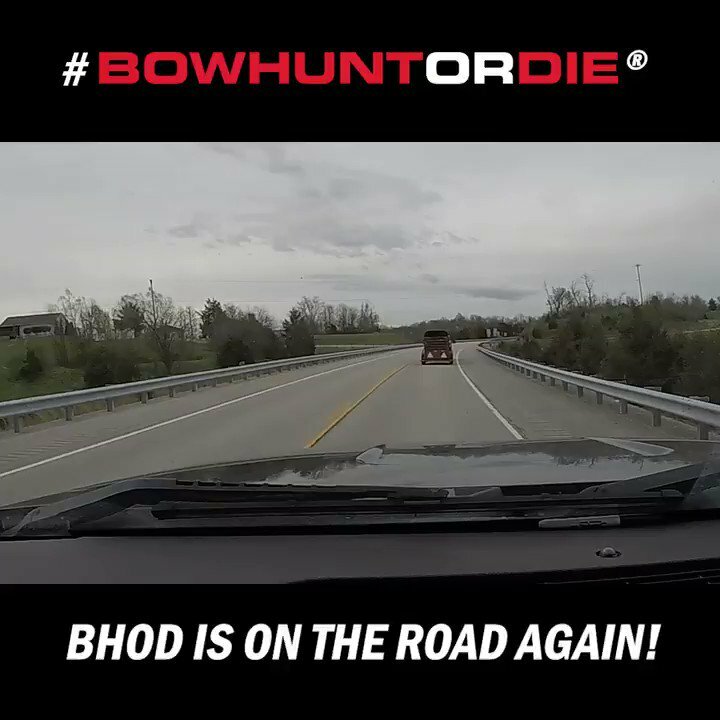 Hunting Ontario, Wisconsin and Illinois in the snow - BOWHUNT or DIE! Join the Pro Staff as they have many bowhunting encounters and close calls! -Grant Jacobs hunts Wisconsin hard and has some intense encounters! -Todd Graf gets out in the snow of December and hunts his food plots hard. -Dan Schafer hunts Ontario and Illinois in hopes of putting down a nice whitetail buck.